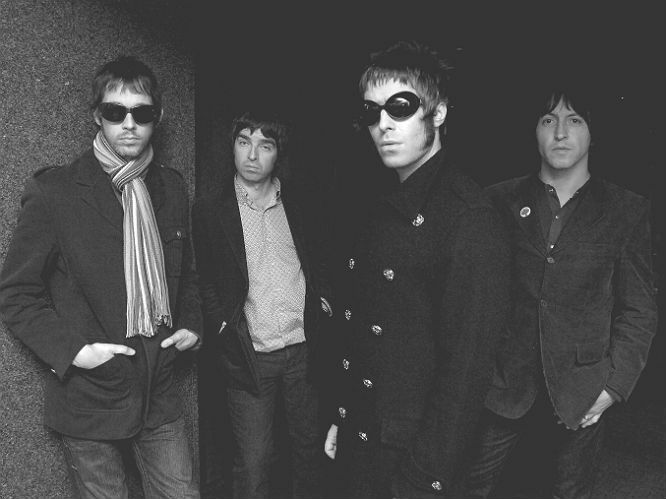 26 February, 2014: Oasis made a BIG announcement today. They will be marking their 20th anniversary by re-releasing their first three albums. 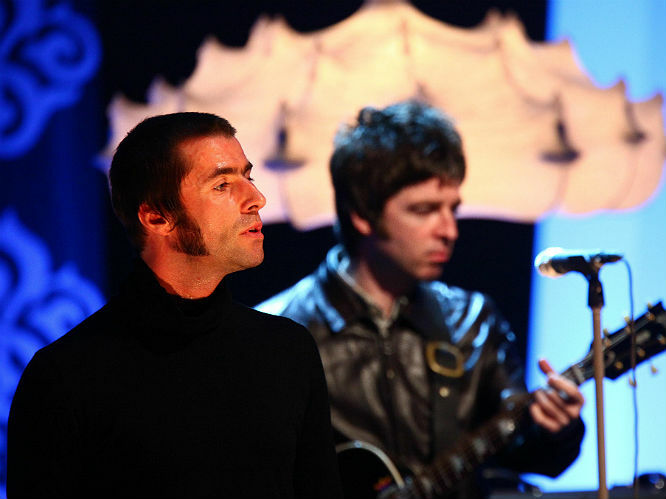 It's one way to do something without having either Gallagher brother involved, and fans have been quick to express their huge diasppointment at the news. 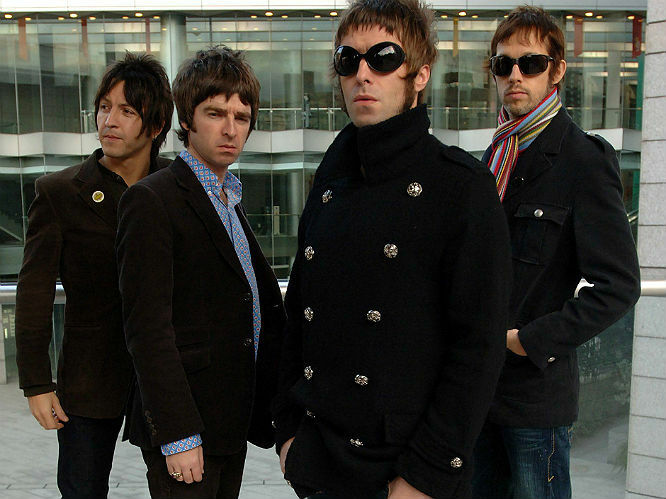 Oasis reunion rumours refuse to die, resurfacing at every anniversary of their career milestones and former collaborators certain that there will be a reunion in the future - while both Liam and Noel remain adamant it simply won't happen. We should probably believe them. A new album: Oasis are re-releasing their first three albums to mark their 20th anniversary - but do we really need to hear 'Wonderwall' again? A new Oasis album (maybe released by surprise, Beyonce-style) would have seriously set the world on fire. Legally binding contract signed to never, ever reform again: The most annoying thing about the current Oasis status quo is the sheer uncertainty of it all. 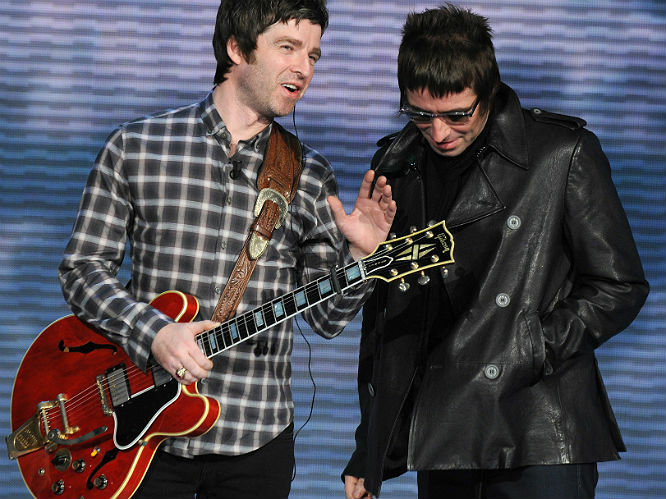 Liam and Noel have denied they will ever reform, but everyone around them is adamant it will happen. If they are not planning to reform, we would rather them stay away forever. A huge Knebworth gig: The one thing Oasis fans need? A decent farewell from the Gallagher brothers, and many were hoping to a Knebworth gig to mark the 20th anniversary of Oasis. We wouldn't mind which way they went afterwards, but one last chance to see the band knock out some of the biggest hits of the Britpop era with tens of thousands of fellow fans. A duet with Blur: Want a talking point? How about a duet between two of the biggest rivals in modern music history? Damon Albarn has said their is no new Blur album coming, so why not bring two enormous bands' careers to a close with one Britpop swansong? 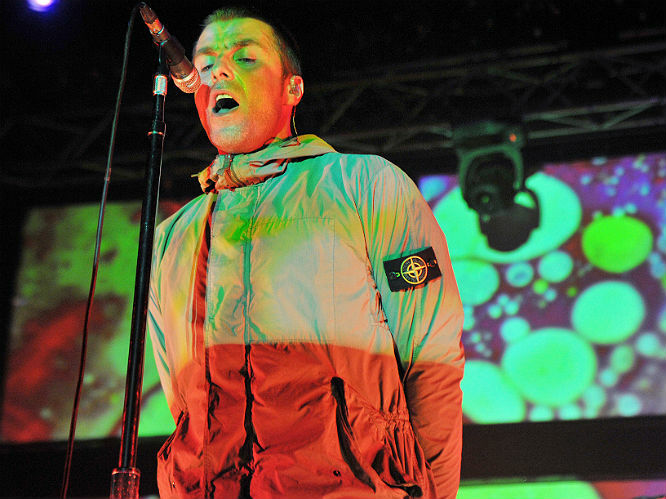 Glastonbury headline slot: Now this would see the band out on a high. 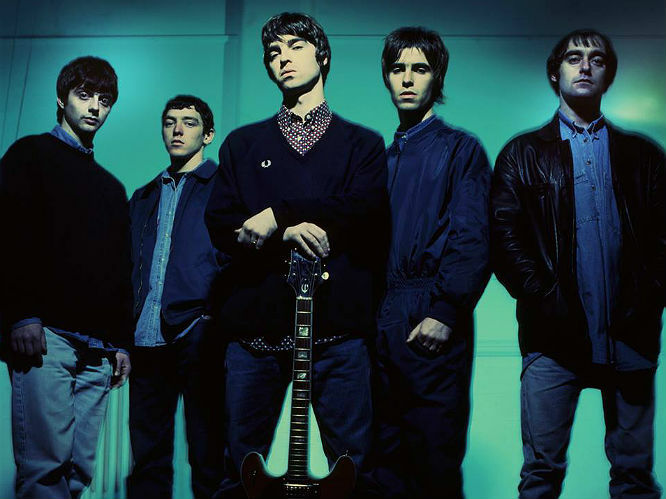 Oasis were well past their peak when they split, so a fine reminder of their full awesomeness on the biggest stage in the UK would see the band sail off into the indie sunset with their heads held high.